Kurt Ernst June 7, 2012 Comment Now! 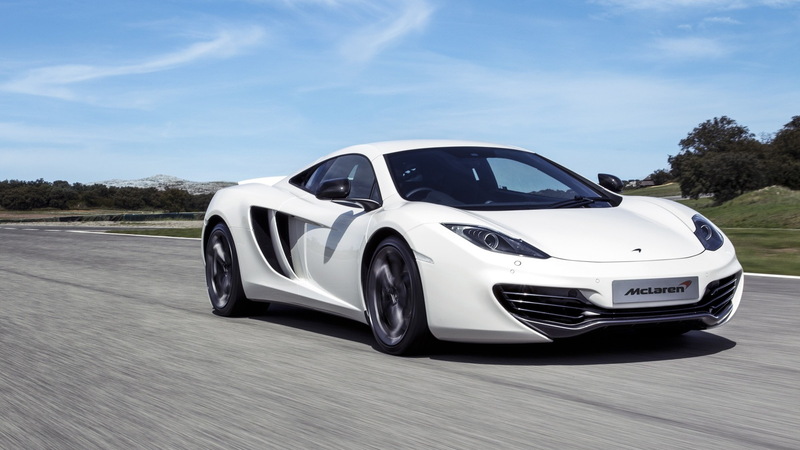 Earlier this week, we brought you news of a pending, no-charge-for-existing-owners software upgrade for the McLaren MP4-12C. In addition to providing a few convenience items (like remote passenger door opening and a programmable engine note), the new software will boost output by nearly 25 horsepower. 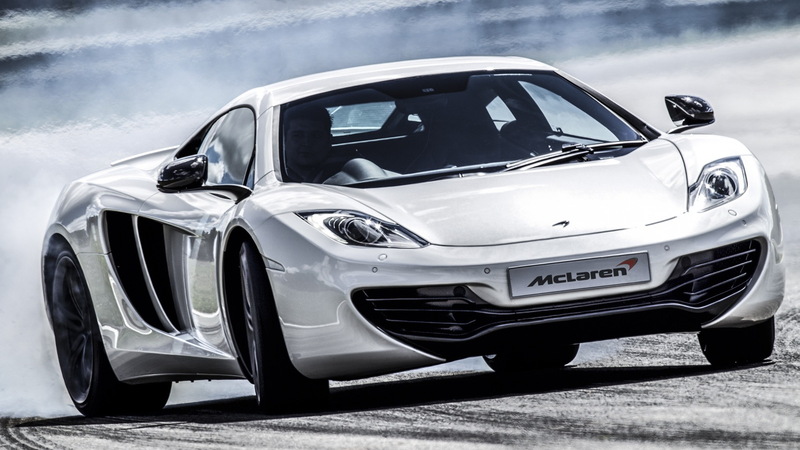 The horsepower gain comes via new engine fuel mapping, and it boosts the MP4-12C’s output to 616 horsepower. Despite the gain, fuel economy remains unchanged, allowing the MP4-12C to escape the gass-guzzler tax in the United States. The seven-speed SSG transmission gets a performance boost via software as well, resulting in faster and smoother gear changes, with improved clutch control. The changes to engine and transmission are said to produce crisper throttle response, although we don’t recall anyone complaining about this previously. 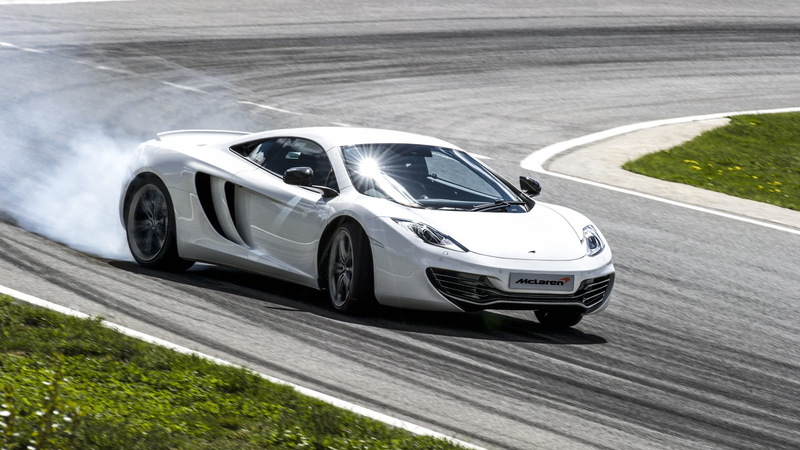 The MP4-12C’s Intake Sound Generator (ISG) will now allow drivers to fine-tune the amount of intake sound transmitted into the cabin in each mode, including Normal, Sport and Track. Previously, each mode had a single default setting for the amount of sound piped into the cabin. Other software upgrade changes to existing cars include auto-on headlights with wipers (in “Auto” headlight mode), Easy-Exit electric seat function (if equipped) and new settings for the Meridian audio system equalizer (also if equipped). The software upgrade is expected to be available in October. 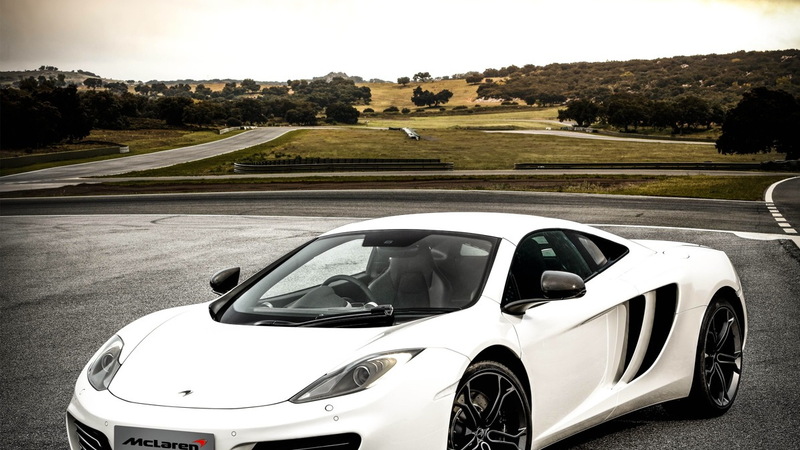 Starting with 2013 production, McLaren will replace the touch sensor door-opening system used on the MP4-12C with a more conventional button, in order to “simplify the user experience.” The ability to unlatch either door via remote control remains unchanged. Inside, 2013 models get a revised climate control system that now features an “Auto Lo” setting, which McLaren says will achieve the desired temperature with lower fan speeds, improving cabin noise. There are new interior trim and leather options as well, including both color and material changes. Outside, Volcano Yellow joins the “Elite” paint options, while a new five-spoke wheel in multiple finishes is available as an option.